Sin/Fixx release "Faithless" single | Badass Concert | Heavy Metal Music News | So METAL, we piss RUST! 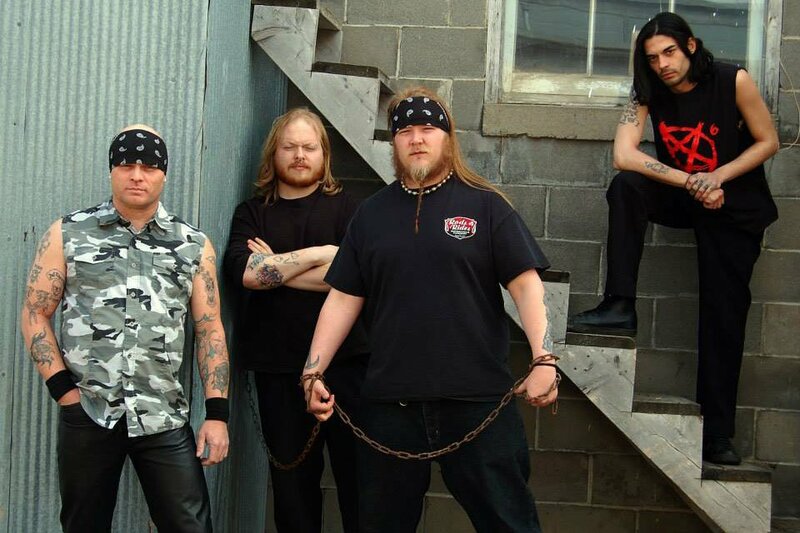 Norfolk NE metallers Sin/Fixx released a new recording this past weekend, for their song “Faithless.” The recording definitely captures the bands raw essence with gritty guitars, pounding drums and demonic screams. From time to time there is some rapping on Sin/Fixx’s tracks, but not on this burner. Get out and pay some cover charges f***ers!!! Hear more songs via Sin/Fixx’s reverbnation. Next articleStormfest 2014 headliner announced! Meet Hemlock.